Tannen Maury/European Pressphoto Agency. 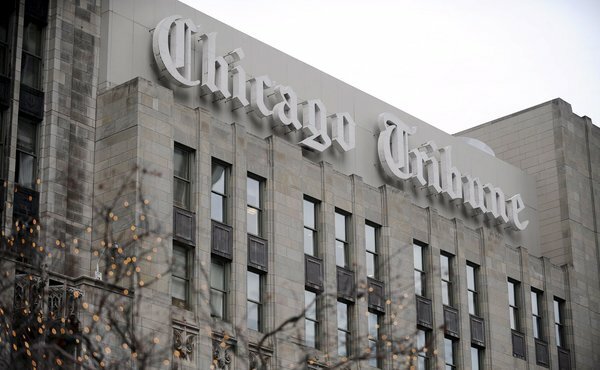 Tribune’s newspapers, including The Chicago Tribune, have caught the interest of a number of suitors. Kevork Djansezian/Getty Images. The Los Angeles Times is the fourth-largest paper in the country. Other than financing a few fringe libertarian publications, the Kochs have mostly avoided media investments. Now, Koch Industries, the sprawling private company of whichCharles G. Koch serves as chairman and chief executive, is exploring a bid to buy the Tribune Company’s eight regional newspapers, including The Los Angeles Times, The Chicago Tribune, The Baltimore Sun, The Orlando Sentinel and The Hartford Courant.